As the straightforward name implies, Dome Rock is a large dome… made of rock. 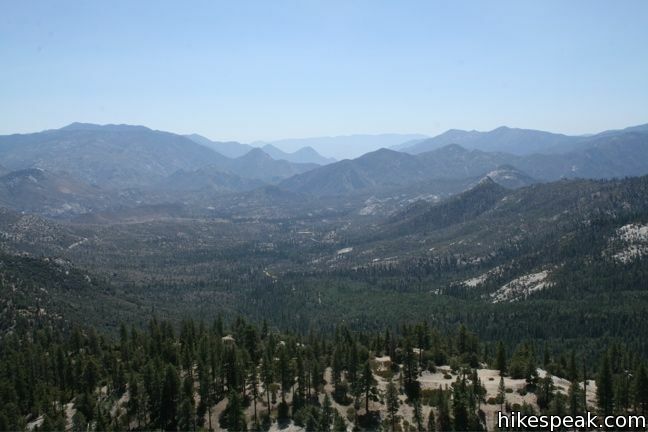 The granite dome offers easy-to-reach views of Sequoia National Forest and Golden Trout Wilderness. A short dirt road ends alongside the 400-foot tall, 800-foot wide protrusion. 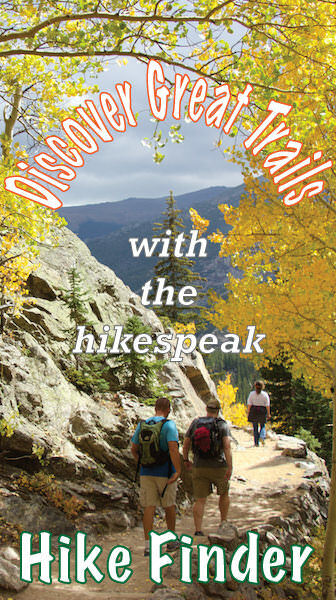 From there, a quick trail takes hikers to the top. 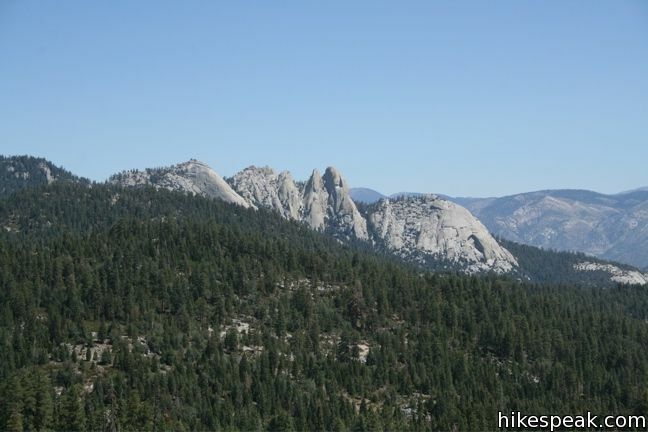 Dome Rock is similar to other granite domes common the Sierra Nevada Mountains. These rocks are favorites for hikers because of the wide views their open surfaces are able to offer. Half Dome in Yosemite National Park is probably the most well know example, but dome fans will also love Sequoia National Park, where Moro Rock, Beetle Rock, and Sunset Rock are all located in close proximity to each other. Once atop Dome Rock, hikers may walk out as far as they dare on the eastern edge and have a look down. The granite curves away and disappears below, making the sides of Dome Rock popular with climbers. For another perspective, visit Needles Lookout. This 5-mile hike delivers even better views. South of Dome Rock, Trail of 100 Giants offers another popular and easy excursion. No fee or permit is required to visit Dome Rock, so get out and enjoy! To get to the trailhead: From Quaking Aspen Campground, drive south for 3.5 miles and turn east off the Western Divide Highway on Forest Route 21S69. Signs for Dome Rock are posted at the intersection. Drive up the road a short distance to the parking lot at the base of the dome. These photos were taken in August of 2008. Click to enlarge. This 5-mile hike visits a fire tower with unbeatable views of the region. 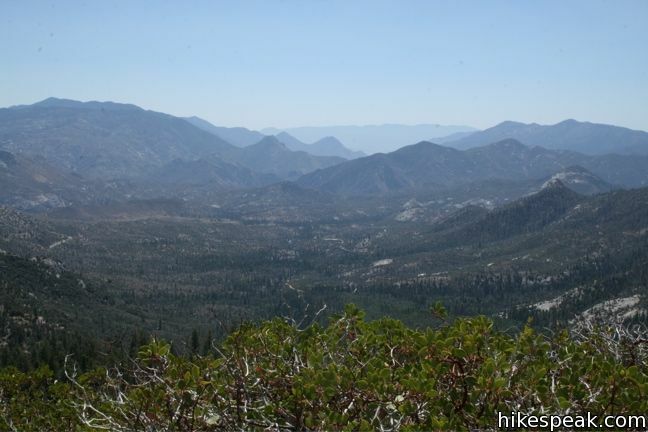 This 0.6 mile hike sports panoramic views and should be considered a mandatory hike for first time visitors to Sequoia National Park. 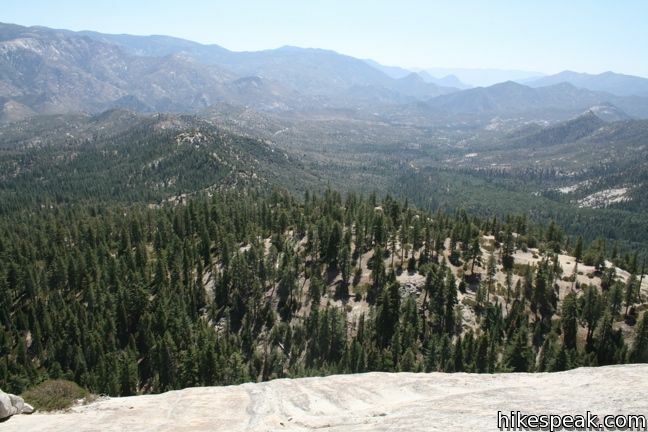 This 2-mile hike visits a large granite dome with great views to the west, possibly the best place to end your day in the Giant Forest. This short walk from the Giant Forest Museum to Beetle Rock visits a granite dome with great views and stunning sunsets. 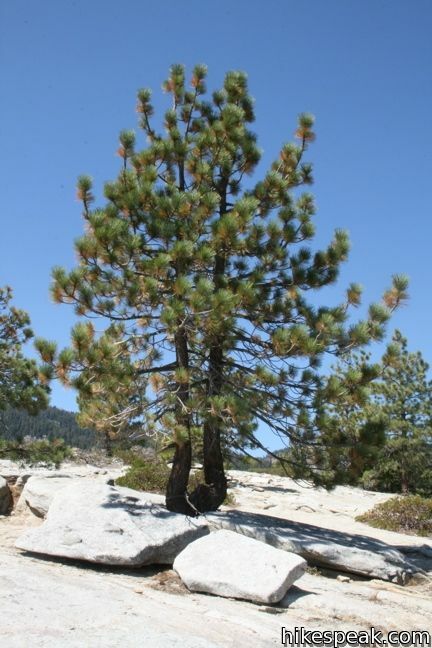 One can find some nice hikes up at Glacier Point that would be superb for the children. The Taft point hike was a favorite of mine when I was a kid. There are also some wonderful hikes in Toulomne meadows. By the Tioga entrance there’s a trail (Gaylor lakes I believe) Wonderful High country lakes. You can also do the mist trail within the valley for waterfall views up Yosemite falls. I’m terrible about names of trails-I’ve been hiking them all my life, but do not use the correct names! 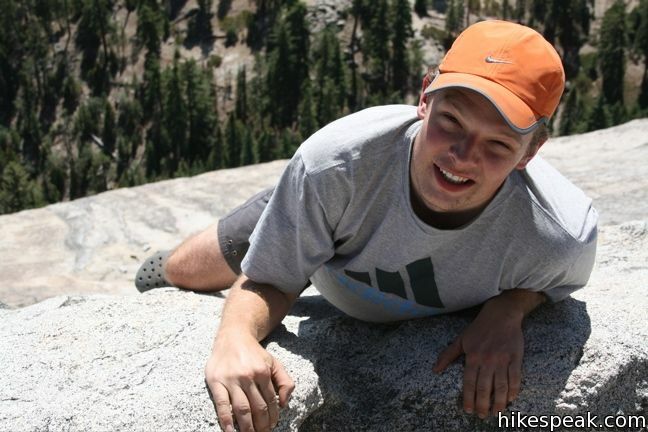 In Yosemite, the hike up to Half Dome places you in the middle of a Giant Sequoia Grove. I cannot find any information on these trees as they do not seem to be referred to as a grove, but there are probably around 500 of them and some of them are very close to ‘Giant’ size, around 20 feet in diameter. Why are people talking about Yosemite here? 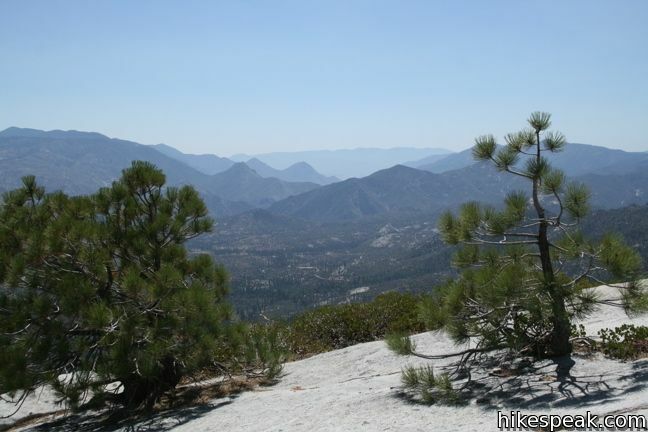 This is about Dome Rock in Sequoia National Monument.